NEW BUILDING!! High floor skyline views! Corner windows! Balcony! 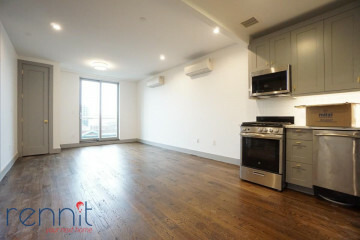 Just a few blocks from Prospect Park! The Parade Grounds and So much more. 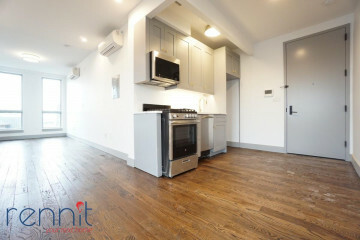 Incredible neighborhood on the border of Prospect Lefferts Gardens, Just a block from the 2 and 5 trains at Church Avenue and a few minutes from the B and Q at Church Avenue. Modern 2 Bedroom with Private Balcony and high floor views! 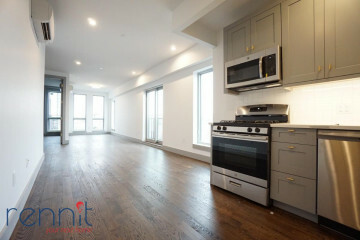 A true delight this apartment is with high ceilings, hardwood floors, and so much light and open space! All brand new! Great closets too!